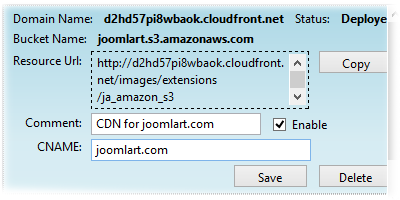 JA Amazon S3 Component brings the power of cloud computing to Joomla Hybrid hosting is now possible, load site from your server and files (images/ documents) from Amazon CDN (Content Delivery Network). Install, upload files and enjoy the benefits of Amazon Simple Storage Service (S3) cloud hosting! It works on a simple principle of file uploading and updating their location path on the fly. Once you upload your images / files from the selected folder to the Amazon S3 Servers, the plugin updates the location path of uploaded files and on client request, all uploaded files are requested from Amazon S3 and not from the site folders. This in turns saves the server load and bandwidth at the same time. 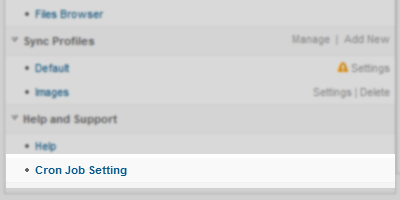 Loading is faster for the end-user. 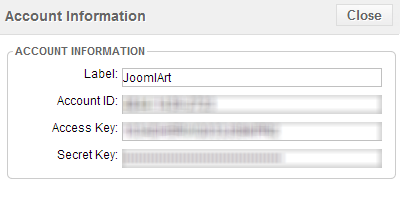 You can disable the plugin and your file links are back to normal. Amazon CloudFront delivers your static and streaming content using a global network (CDN) of more than 16 locations. Requests for your objects are automatically routed to the nearest edge location, so content is delivered with the best possible performance. 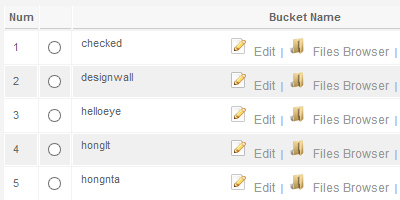 Create unlimited buckets for each and / or all media content types, link them all to clouds! Depending on the file types and change frequency, set cron job every day, hour or minute! Create unlimited profiles to combine settings for various file types & cron job settings, set folders to upload from, explore true power with simple administration interface. 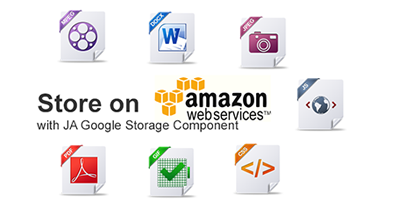 Select only the file types or extensions you need to be uploaded to Amazon S3. 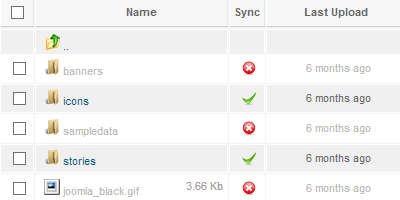 Select only the most important / accessed files to be uploaded to Amazon S3. 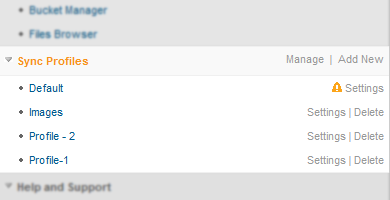 Each administrator of your website can use his own Amazon S3 Account. 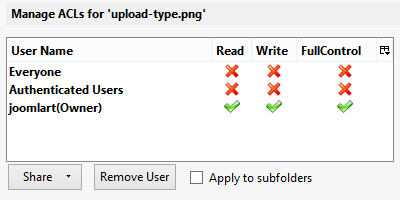 The component is quite capable to detect changes made on the files so it can skip overwriting existing ones. 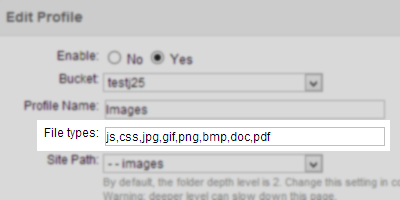 Set an access level for each of your file or folder. Fix can not delete file if choose compress image.